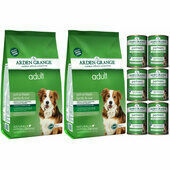 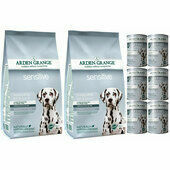 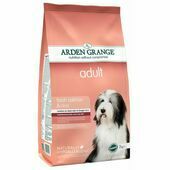 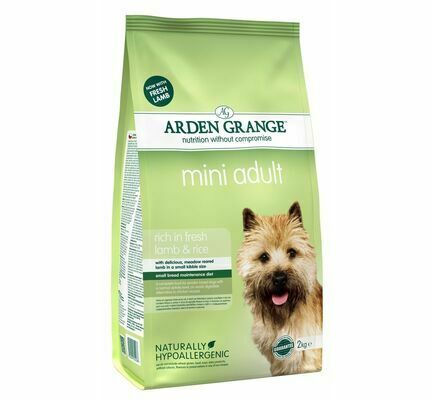 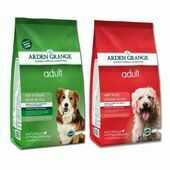 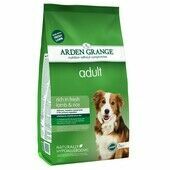 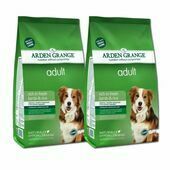 Designed especially for small and medium sized breeds, Arden Grange mini adult dog food is packed full of nutritious, healthy ingredients. 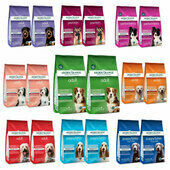 Rich in fresh lamb and rice, miniature, toy and small dog breeds will get the nutrition they need. 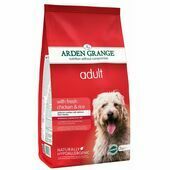 The lamb used in this dog food is meadow reared and human grade from the UK; plus it’s free from growth hormones and antibiotics so you can be sure your pet is getting the very best. 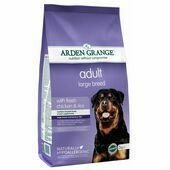 It also contains Omega 3 and 6, balanced minerals and antioxidants and minerals. 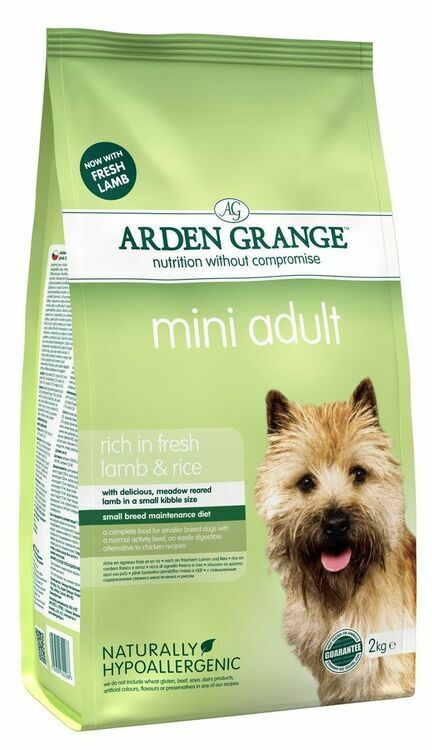 Ingredients: Lamb (Lamb meat meal 23%, fresh lamb 17.5%), rice, fresh lamb (17.5%), rice (26%), maize, chicken oil, beet pulp, whole dried egg, chicken digest, linseed, fish meal, fish oil, yeast, prebiotic FOS, prebiotic MOS, yucca extract, Glucosamine, MSM, Chondroitin, cranberry, nucleotides.